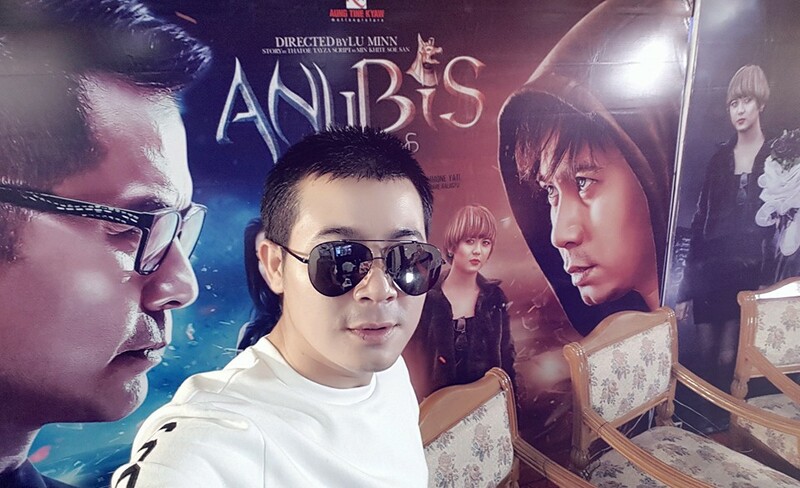 New Movie named " Anubis" is directed by Lu Min. 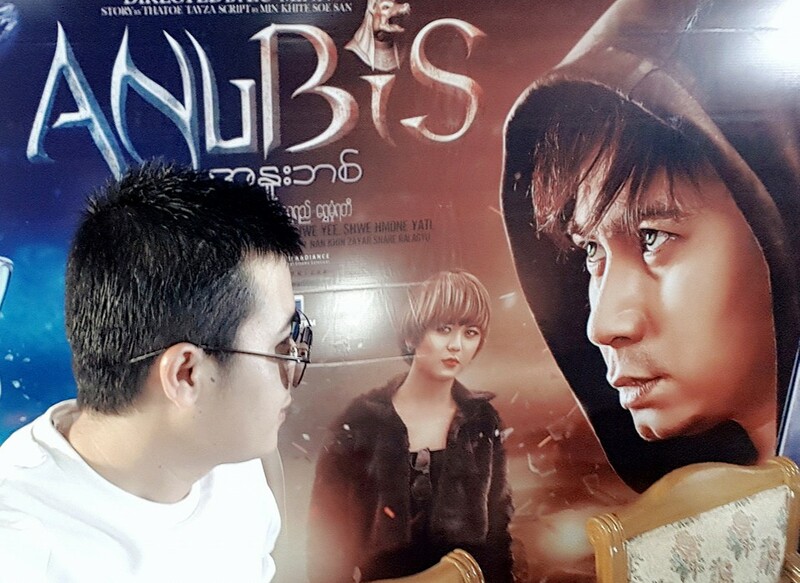 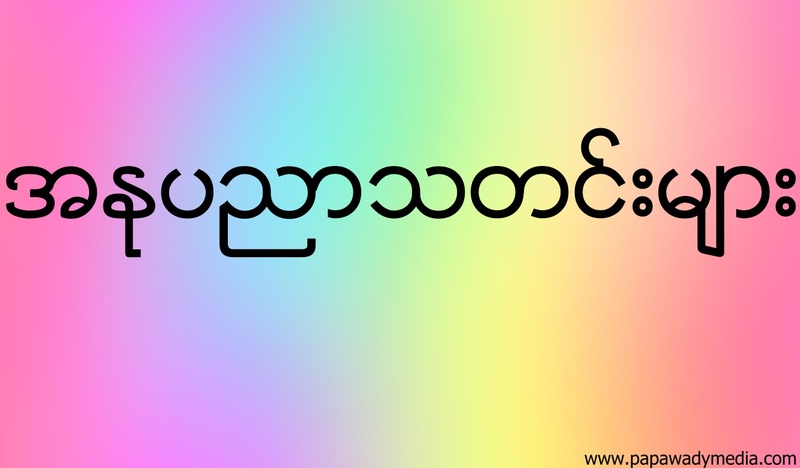 In this movie , movie stars Nay Toe , Lu Min , Wut Mhone Shwe Yi and Shwe Mhone Yati starring together. 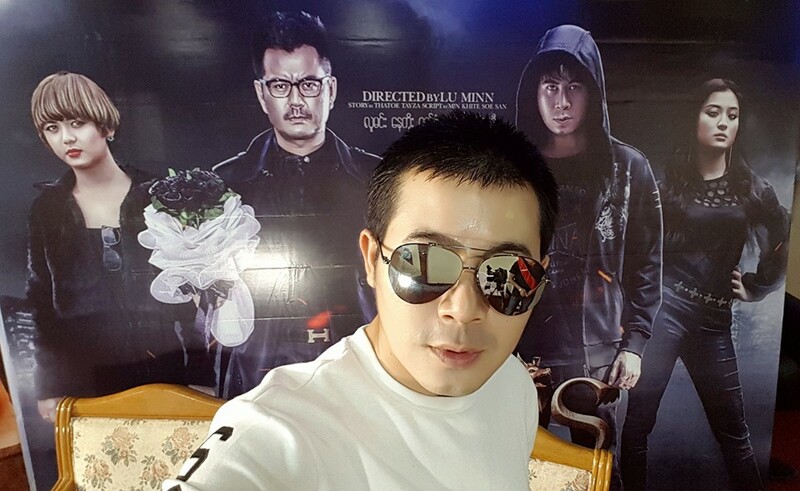 It looks like Action Movie and Nay Toe share his snapshot selfies on press release day.